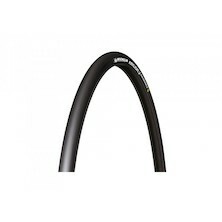 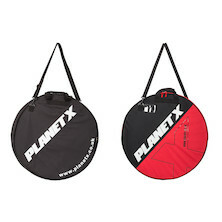 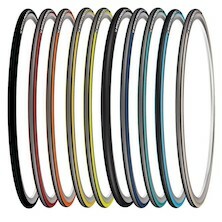 Tyre choice on your bike has a more pronounced and direct effect on cycling performance than perhaps any single other component selection, and Planet X's huge range of clincher and tubular tyres (with inner tubes to match) offer industry-leading quality backed up by our fantastic prices. 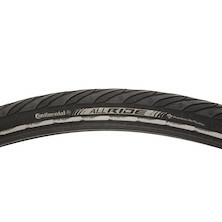 There is no such thing as a perfect tyre for all conditions, so you'll want to be equipped for road and weather conditions stand in your path. 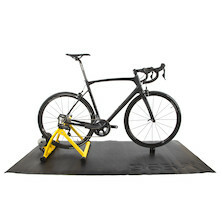 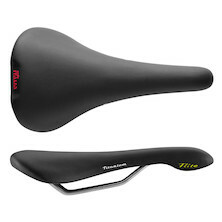 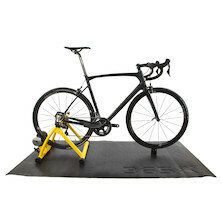 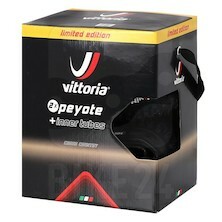 Choose from a great selection of premium models from Vittoria, Tufo, Continental and Schwalbe. 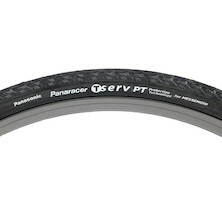 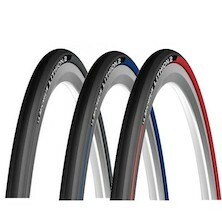 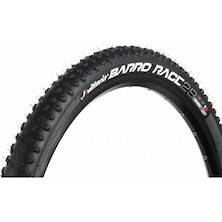 For a limited time use "RUBBER30" at checkout for an extra 30% off Selected Tyres & Tubes marked with "RUBBER30"
Tubular Race tyres from Panaracer available in multiple widths, all 700c. 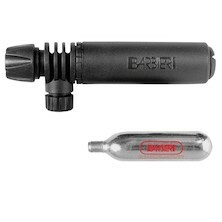 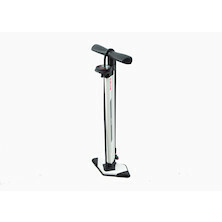 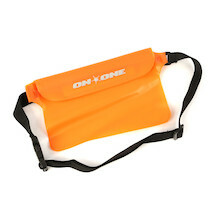 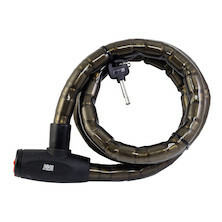 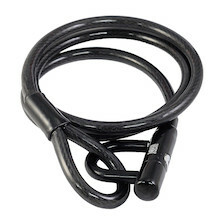 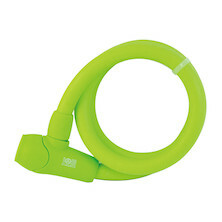 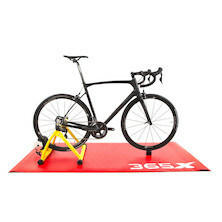 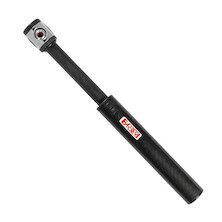 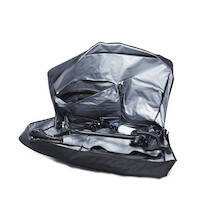 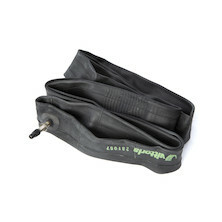 Hard-wearing tubular casing for extended training life. 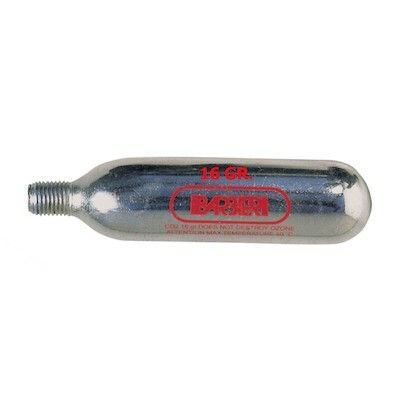 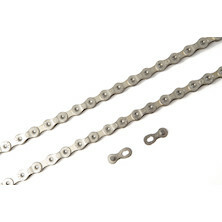 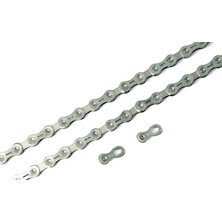 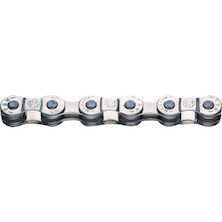 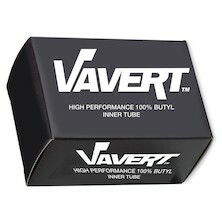 Durable compound optimized for performance and longevity. 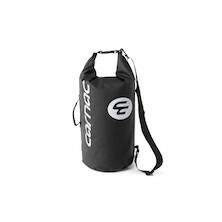 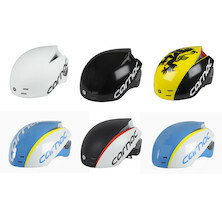 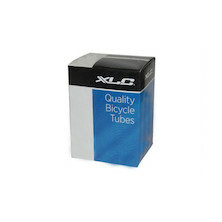 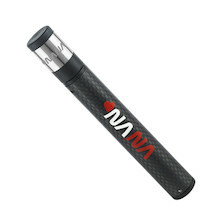 Cotton casing for competition-level performance. 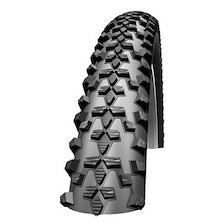 A great track training tire that will not only provide you with excellent traction but will also last you for long seasons of riding. 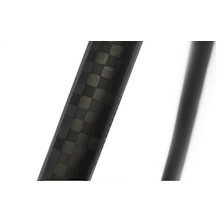 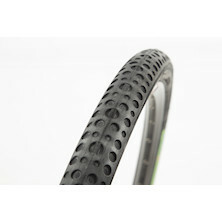 Tread design inspired by Cyclocross tyres but also ideal for city use, with a low profile tread pattern for fast rolling and low resistance in a straight line. 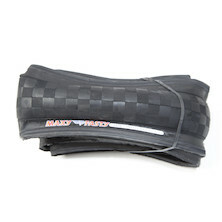 Fast rolling tread pattern with grooved areas to help with grip on the roads as well as cut through the wet road surface during and after a rain shower. 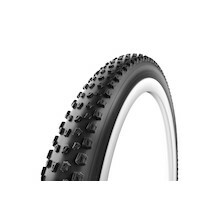 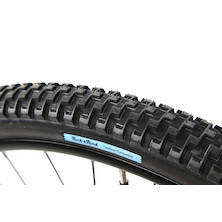 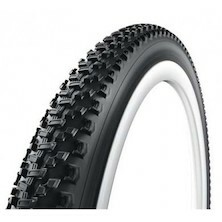 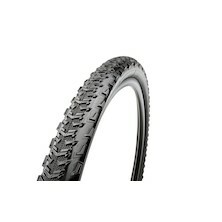 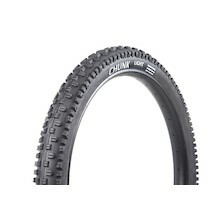 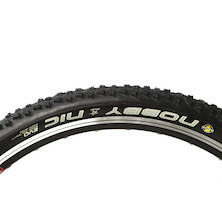 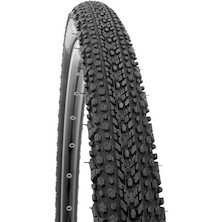 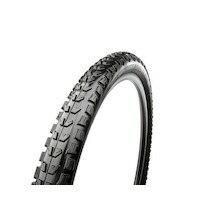 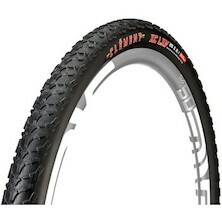 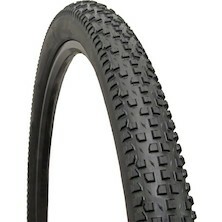 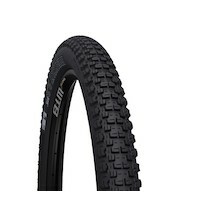 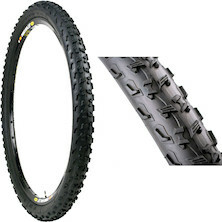 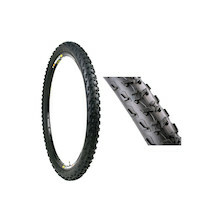 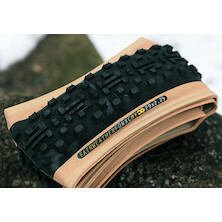 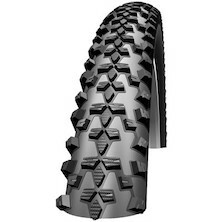 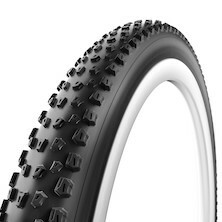 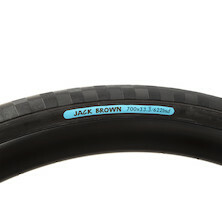 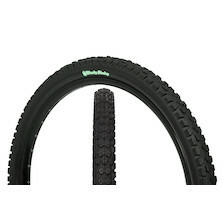 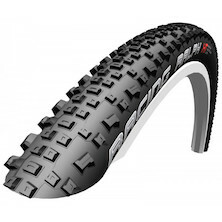 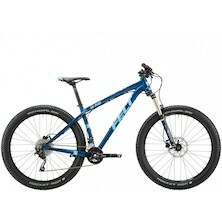 A Hybrid or narrow MTB tyre with a modern tread pattern that makes use of sips to gain additional traction. 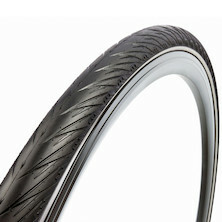 Ultra tough Urban / Touring tyre from panaracer featuring their unique 'stronger than Kevlar' punture protection system. 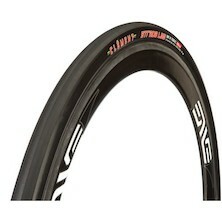 The all new Race C Evo 3 promises to deliver the best possible performance from a premium road race tyre. 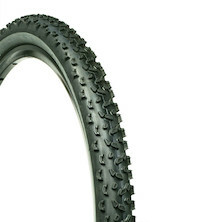 The training tire benchmark includes a strong nylon casing, secure grip, and long tread life. 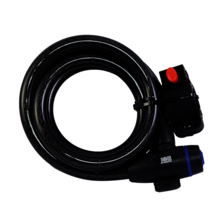 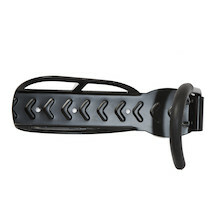 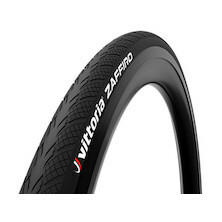 Using a mixed tread design, optimized for all-around use, the Zaffiro works well in a range of training conditions. 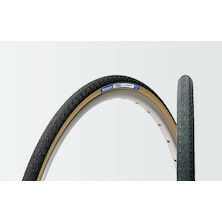 Michelin's Krylion Endurance is their mid-range long life road tyre. 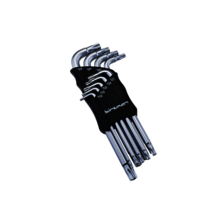 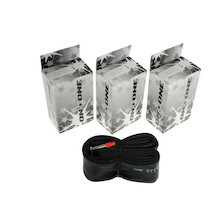 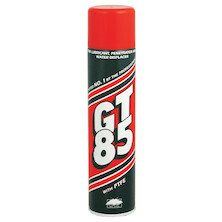 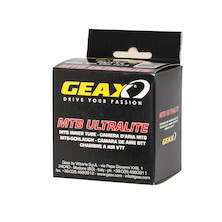 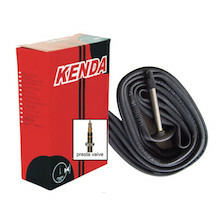 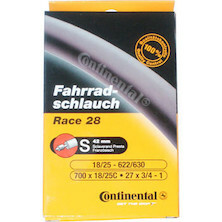 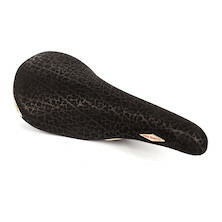 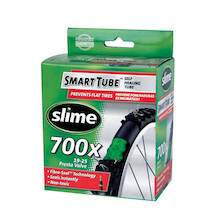 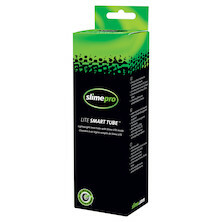 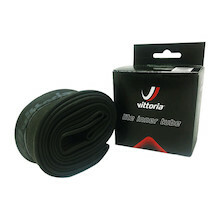 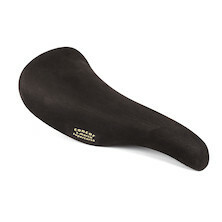 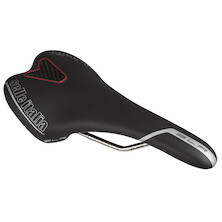 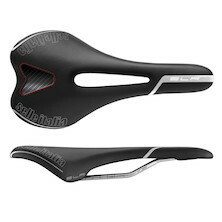 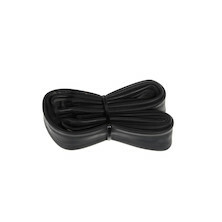 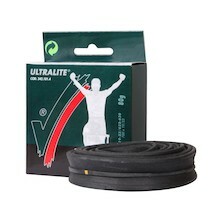 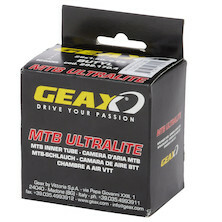 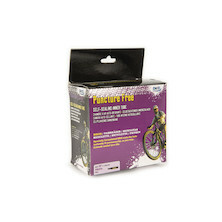 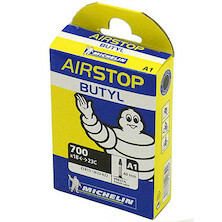 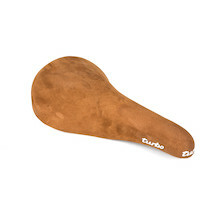 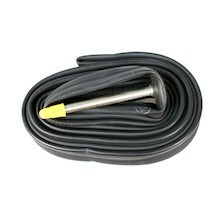 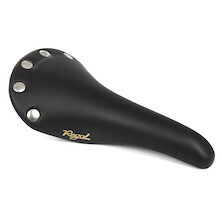 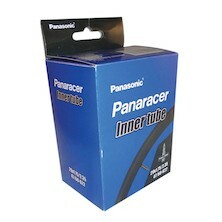 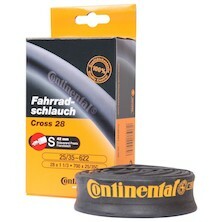 Perfect for sportives and long days in the saddle where you need some puncture protection. 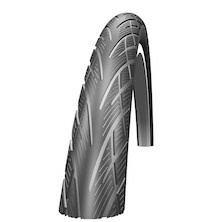 MICHELIN Dynamic Sport, the Rigid Bead Sport tyre. 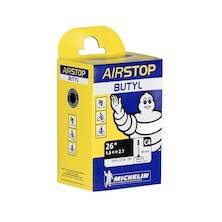 MICHELIN Power Endurance, Robust+ for sport touring enthusiasts. Lower weight than the standard Pro 3 and better performance than the Pro 2 - this might just be a perfect, race-ready tire. 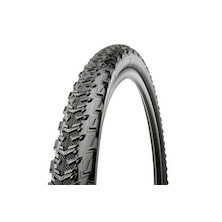 Michelin's Service Course tyres have a reputation for rolling fast and easy. 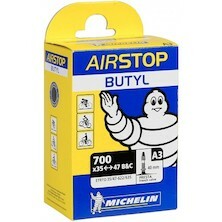 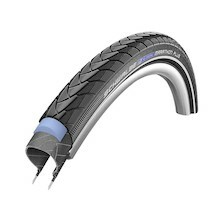 The latest Michelin Pro4 Service Course V2 tyre features a lightweight puncture protection strip and bi-compound tread. The all new Race Evo 3 Series promises to deliver the best possible performance from a premium road tyre. 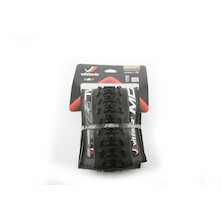 Built for tough times on the road the Panaracer Race D Evo3 is their most durable 'race ready' tyre. 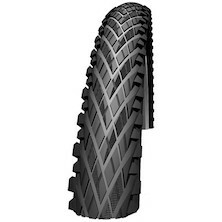 T-Serv ProTite is a great performance tire for urban city use, incorporating ZSG compound, 400D Lite Extra Cord, and ProTite puncture resistant technologies. 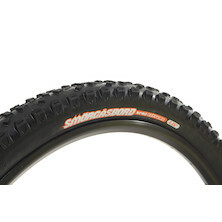 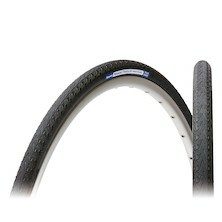 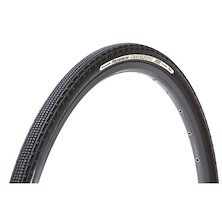 CX and Gravel bike tyre from Schwalbe. 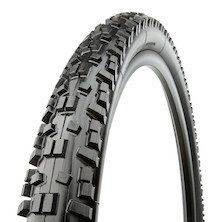 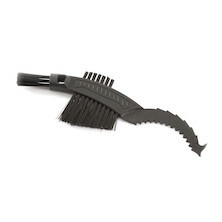 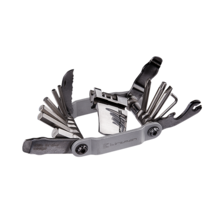 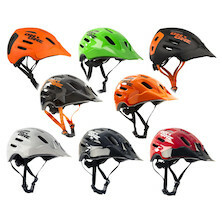 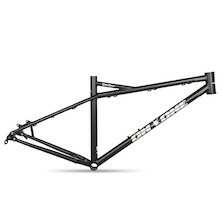 This new design is all set to cut up the trails and propel you onwards and upwards. 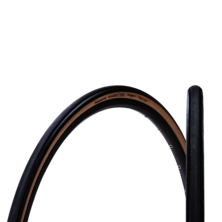 The Vittoria Randonneur II is a great, thick, all around tire for your everyday riding needs and offers comfort as well as durability. 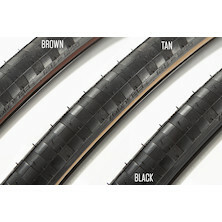 Choose from different tyres sizes subject to availability. 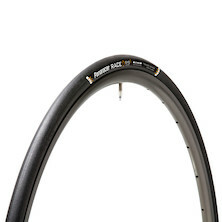 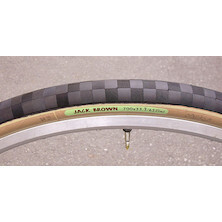 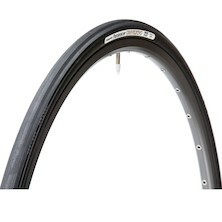 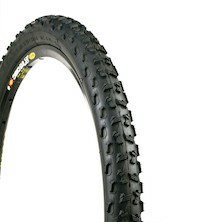 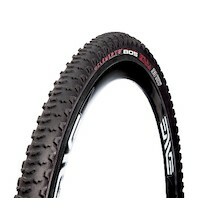 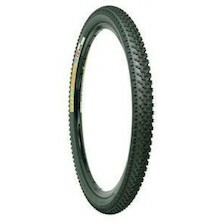 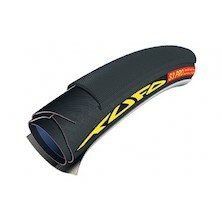 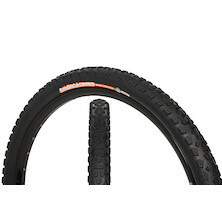 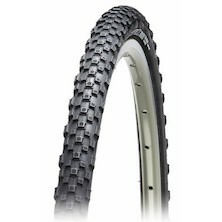 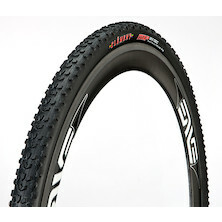 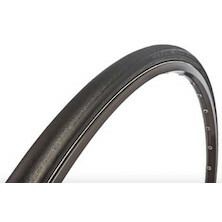 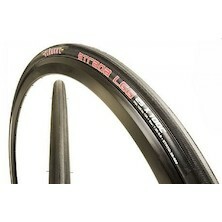 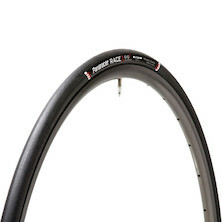 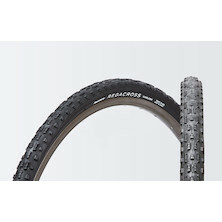 26" and 29" fast rolling XC tyre available in 2.0" and 2.2" widths to suit each wheel size. 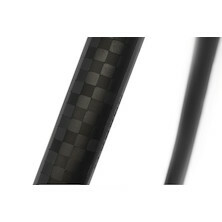 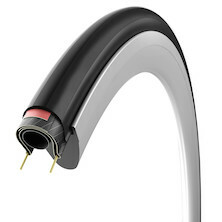 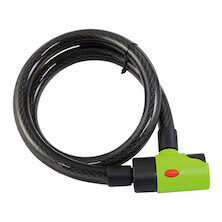 Terrene (pronounced terrain) are the best -kept secret in the bicycle tyre market, but not for much longer. 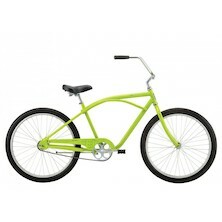 Everybody is going to be talking about them as soon as theyve taken them for a spin. 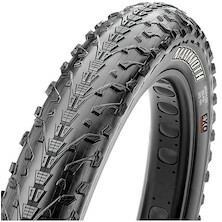 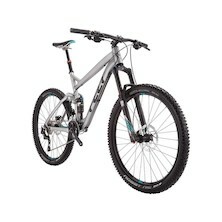 Their high-spec Chunk 29" Trail tyre packs in the advanced design and construction features and is ready to carry you from the top of the hill to the bottom and back again. 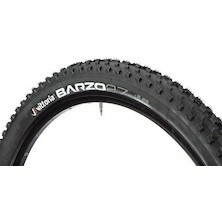 Barro Race is a full-width XC race tire for dry hardpack, available in folding and TNT versions. 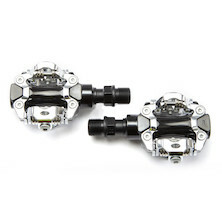 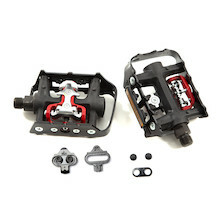 Low, wide-spaced knobs for least rolling resistance and low weight, specifically designed for XC racing. 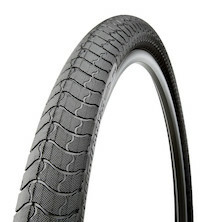 Panaracer have hit the mark with their Neo-Moto tyre. 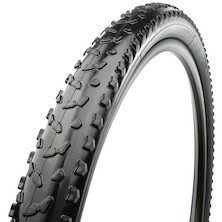 Inspired by Kirk Pacenti, father of the 650b movement these are the best new 650b tyre we've ridden this year. 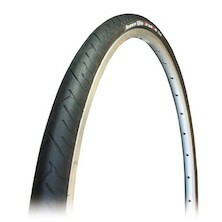 RiBMo stands for Ride Bike More and Panaracer aren't kidding, with these fast rolling slicks fitted we were looking for any excuse to take the longer route home. 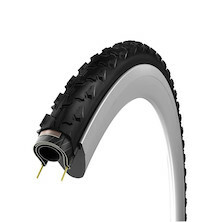 Terrene (pronounced terrain) are the best -kept secret in the bicycle tyre market, but not for much longer. 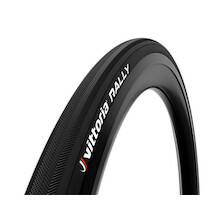 Everybody is going to be talking about them as soon as theyve taken them for a spin. 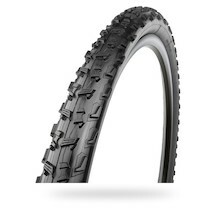 Their high-spec Chunk Trail tyre packs in the advanced design and construction features and is ready to carry you from the top of the hill to the bottom and back again. 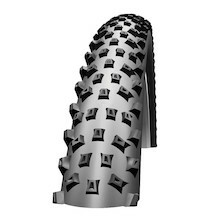 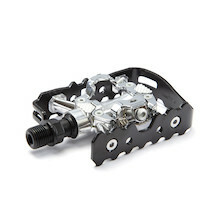 The star of the MTB scene is also the optimum choice for cyclocross competition: Evo-carcass and triple compound tread for added grip and speed off-road. 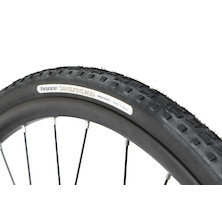 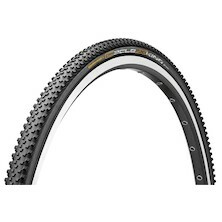 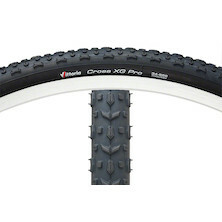 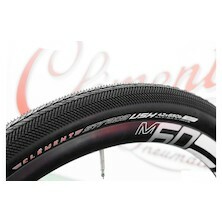 Superb crossover tyre that's great for CX and Gravel adventure riding. 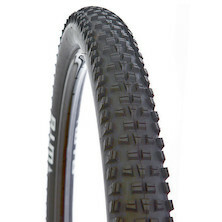 Available in multiple tyre widths and construction options, there's even an incredible tubeless version that's happy being ridden right down to 30 PSI. 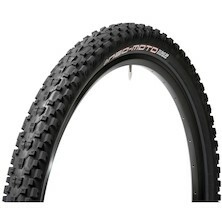 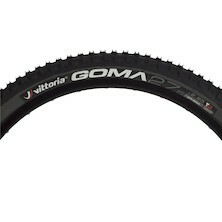 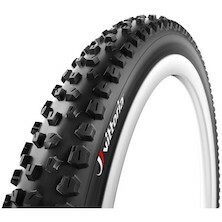 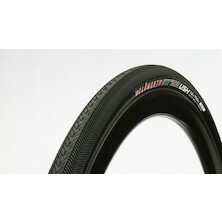 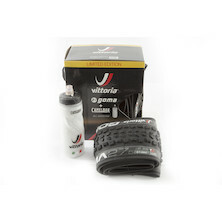 Vittoria's incredibly well regarded wet/loose conditions CX tyre is a firm favoueite all year round in the UK. 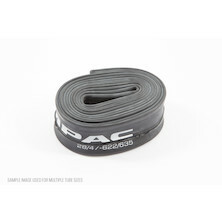 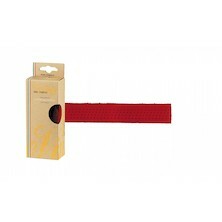 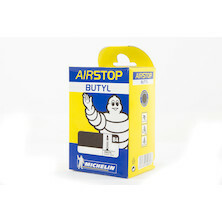 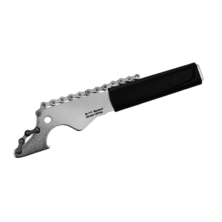 Now featuring a PRB anti-puncture belt it's tougher than ever. 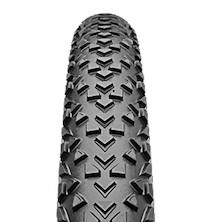 When speed is a top priority but the road is unpredictable,the 650b Strada USH stands out as a light and fast tire that can handle it no matter what the road is made of. 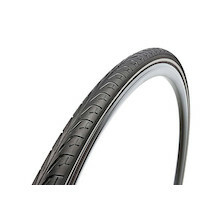 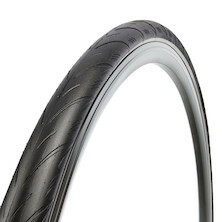 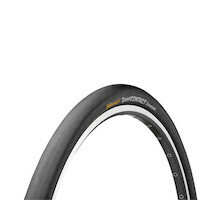 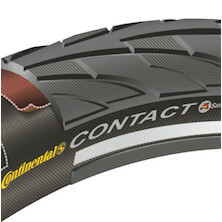 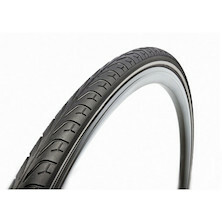 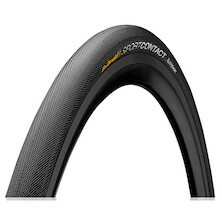 A thick treaded, ultra durable urban and commuter tyre from Continental. 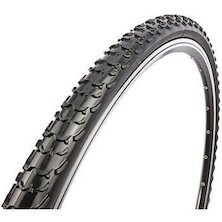 Big is beautiful and white wall cruiser tyres don't come any better looking than the CST Metropolitan Palm Bay. 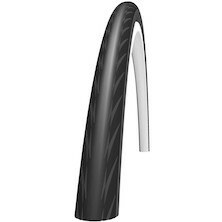 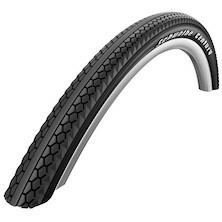 With a reflective sidewall stripe and contrasting black tread pattern it's the perfect 26" tyre for cruisers and urban bikes. The Classic Otis from CST is ideal for urban environments with its grooved-slick pattern, plus additional shoulder siping for increased traction. 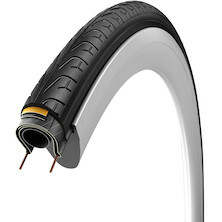 This bicycle tire also offers 3mm LDP reinforcement for improved puncture protection and a reflective sidewall for improved night visibility. 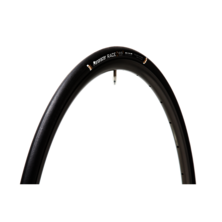 The Dutch Perfect No Flat tire has a thick rubber coating that lasts extremely long and offers high puncture protection while riding. 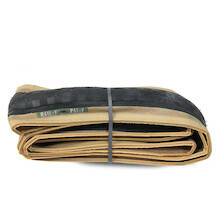 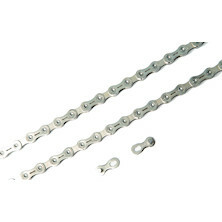 This is done by providing the band of a five millimeter flexigum protection belt. 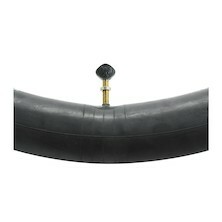 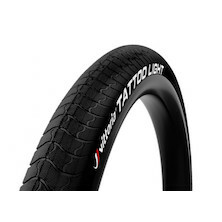 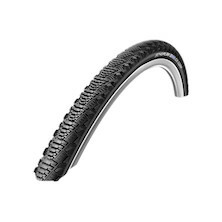 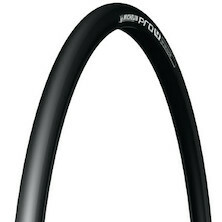 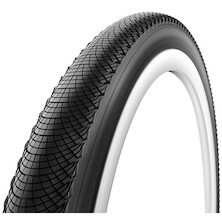 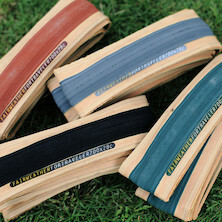 Smooth, minimal tread tire for city, bike path, or commuting. 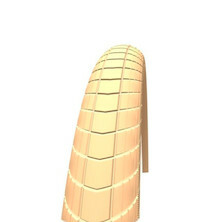 Deep water grooves help channel water in wet conditions. 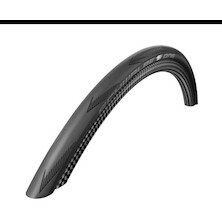 Brilliant performance with reinforced sidewalls. 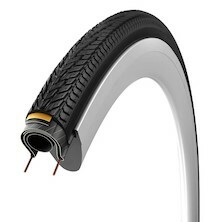 The tyre for the everyday commuter: fast, solid central tread with Solid Shielding under-tread protection shrugs off the hazards of potholed and debris-strewn city roads, rolling smooth and easy to get you there on time.